Learning Reiki is amazingly simple, gentle and easy. Being curious and drawn to Reiki (and loving it if you have experienced receiving it already) is almost only pre-requisite. During the half-day class, you receive the attunements from Lumié, Reiki Master Teacher and you can start using Reiki for life. Enjoy Reiki in your daily life – you can apply Reiki to yourself, other people, animals, plants, non-living objects, rooms, environment, and many more. As you take Reiki 2 and 3, it becomes more playful and simple, yet powerful and deepening to support your fullest life. 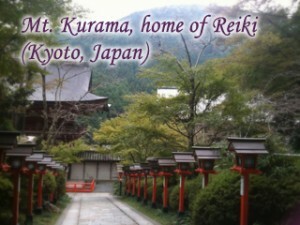 Reiki 4 Master Teacher * Start transferring Reiki! and make a payment for depsit or in full to complete your registration.